We believe pet ownership should be a lifetime commitment, but we recognize that certain circumstances might make it necessary to relinquish a pet. However, many challenging circumstances can be overcome. Please exhaust all your options before giving up your pet. If you adopted a dog or cat from us and can no longer keep it, please send a message to pgspcavol@gmail.com or call 301-262-5625 and leave a message in Box #4. We will try to help you solve the problems you are experiencing, but if need be we will gladly accept the animal back into our program. Even if you believe you’ve found a suitable new home for a pet you adopted from us, you should still contact us. For the animal’s protection, our adoption contract requires the adopter to obtain our written permission to re-home the adopted animal. We will work with you to make the re-homing process as smooth and timely as possible. If you need to re-home a pet that was not adopted through us, we cannot receive it into our adoption program. Our highest commitment is to the already homeless dogs and cats in the county shelter; we use every available foster home to rescue and care for those animals. 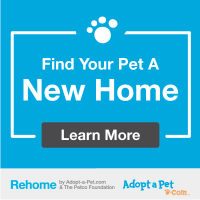 However, if you are able to keep your animal until a new home is found and actively participate in the re-homing process, we may be able to help you advertise your pet along with our adoption listing. For more information on courtesy posts, please send a message to info@pgspca.org or call 301-262-5625 and choose option 4. We also highly recommend the excellent re-homing advice given by our friends at the Maryland SPCA—always charge a re-homing fee and carefully screen would-be adopters. If you are unable to find a suitable new home for your pet, please DO NOT abandon it or simply let it run free. Surrender it to the animal shelter if you can’t responsibly re-home it. 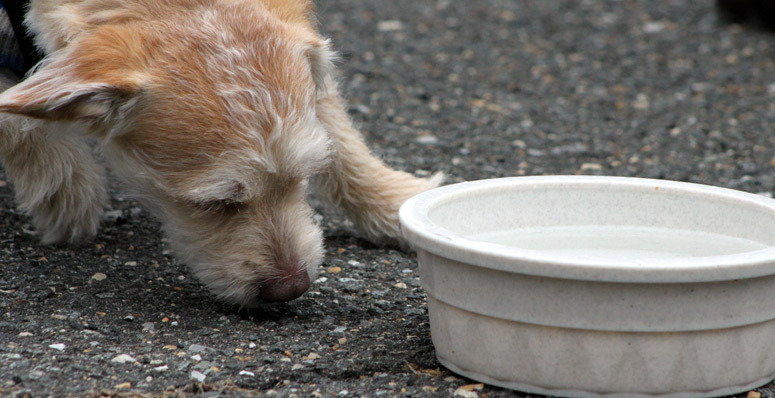 Some people want to avoid going to the shelter at all costs, but we can assure you that an abandoned domestic animal can face dreadful circumstances if left to wander on its own.